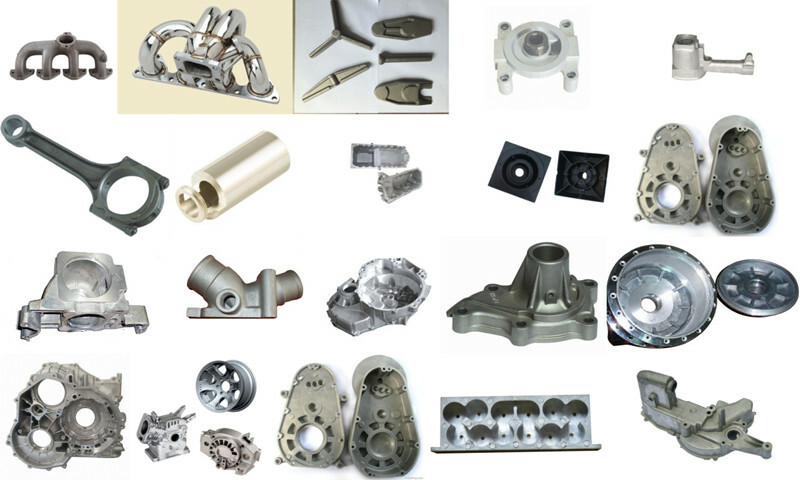 Product categories of Auto Parts, we are specialized manufacturers from China, Auto Parts, Auto Machining Parts suppliers/factory, wholesale high-quality products of Automotive Body Parts R & D and manufacturing, we have the perfect after-sales service and technical support. Look forward to your cooperation! 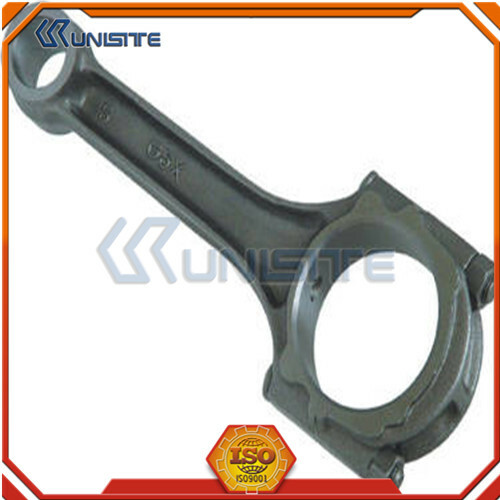 Many kinds of auto parts, car brand is now more and more, more and more types of vehicles. Commercial vehicles and passenger cars can be divided into two types, which refers to a passenger vehicle less than nine seats to sit (including the driver bits), with the primary purpose passenger vehicles. Specifically, the passenger car that is divided into the basic passenger car, MPV car, SUV and other vehicles such as pickups and other vehicles. Commercial vehicle means more than nine seats (including the driver bit) or as cargo for the main purpose of the vehicle. Also divided into: passenger cars, truck, trailer, bus non-complete vehicles, non-complete vehicles laden. 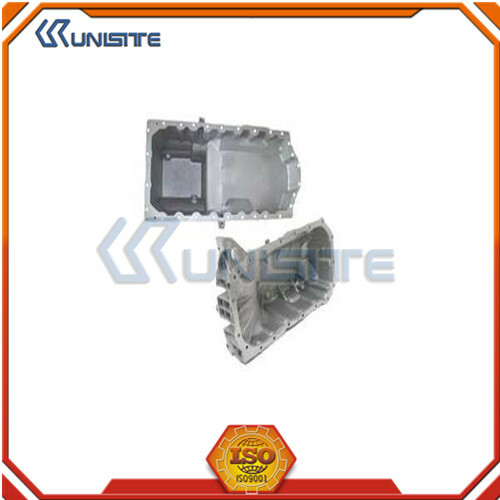 With the improvement of people's living standards, people are spending more and more cars, auto parts market has become more and more. 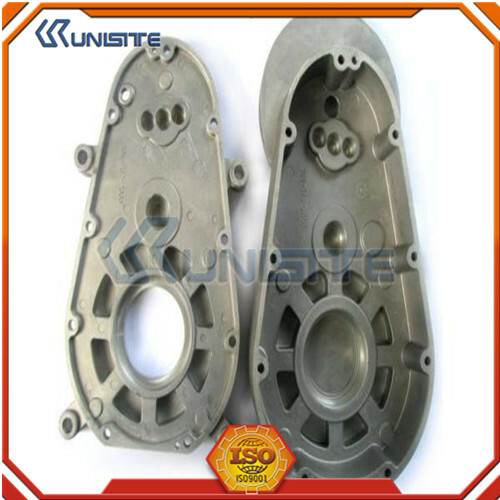 Also in recent years the rapid development of automobile parts factory.